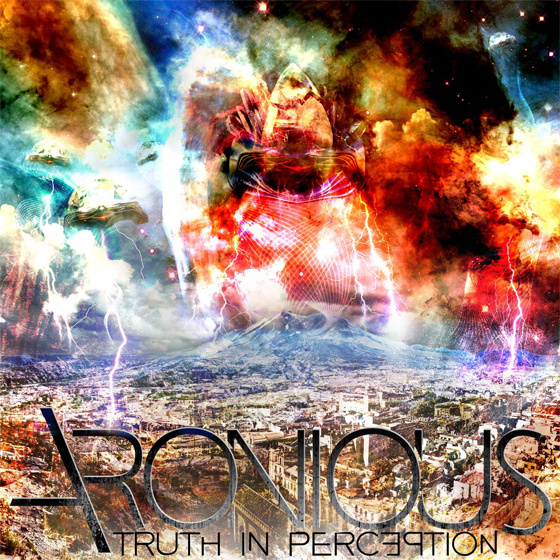 Coming from Green Bay, Wisconsin Aronious are a progressive Death Metal band with a lot of potential. I was immediately blown away by their new single “Truth In Perception”, which is available for free download! The band is very tight, technical, and smart about how they create music. They are new to the scene, but they write and play like a bunch of seasoned pros. “Truth In Perception” is highly recommended. Listen below and get the song on the official Aronious Bandcamp. You get to name your own price, but consider sparing a few $$$ if you enjoy the music. Really looking forward to seeing what this band accomplishes in the future.